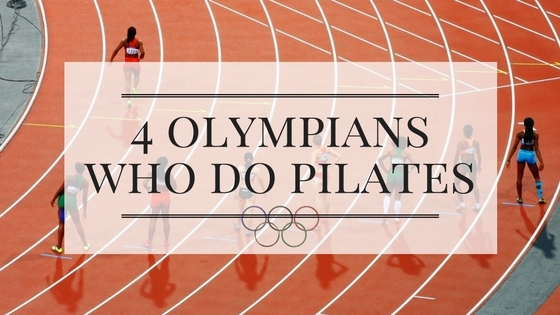 4 Olympians Who Do Pilates. Creating Long, Strong Muscles with Pilates. ﻿Yes, Mat Pilates is more difficult than Equipment classes. Pilates Is Your Insurance Policy. Runners Take Note! 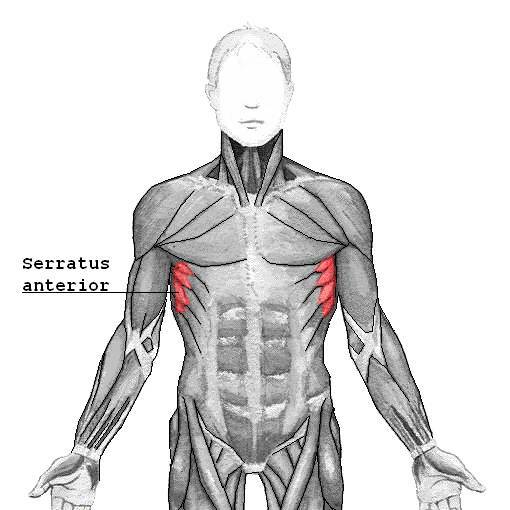 Movement is The Key to Preventing Pain. 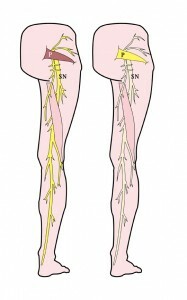 ​Why Do We Get Sciatica and Piriformis Syndrome? Getting To Know Your "Wings"